From The Epic of Gilgamesh and Odysseus’s wanderings to postmodern literature and beyond, tales of adventure have been the backbone of the world literary canon. Yet, the experience of adventure itself remains as elusive and paradoxical as ever, particularly in an age of world-wide commodification of adventure and disappearance of traditional sites for exploration due to tightening of global communication networks. My lecture considers the concept and experience of adventure from literary, philosophical, and sociological perspectives to explore the fate of adventure in the Polish post-communist cultural imagination in the context of the rapid transition from communist to capitalist modernity in 1989. 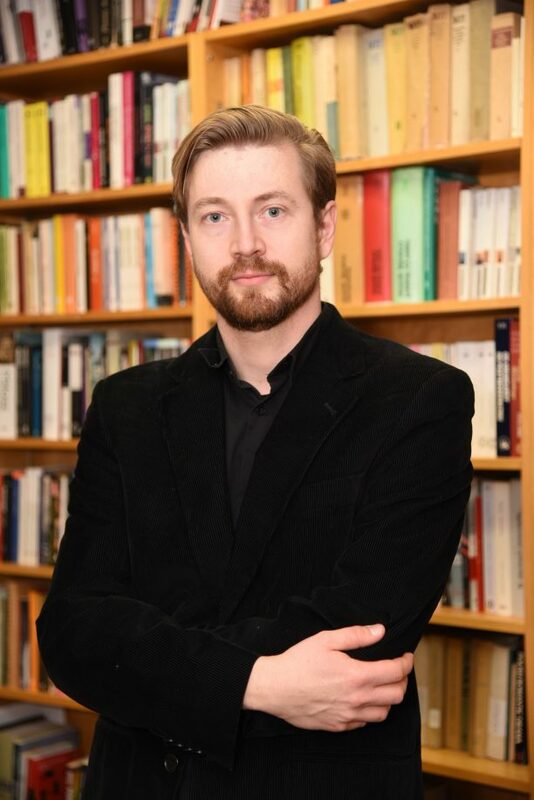 Dr. Lukasz Wodzynski (Assistant Professor, University of Toronto) will present a talk on Scorched Maps: Retrieving Adventure in Polish Post-Communist Experience.